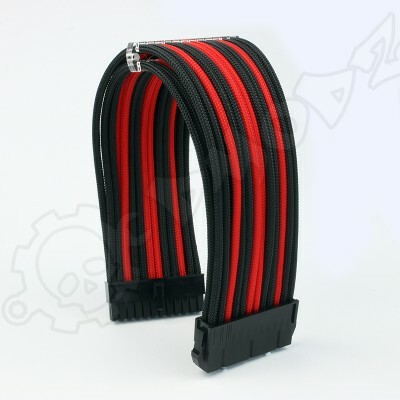 Tubes and Hose, selecting your tube width is often the starting point of any watercooling project from PETG hard tube to flexible PVC hose for a soft tube project we hope to stock all you will need. 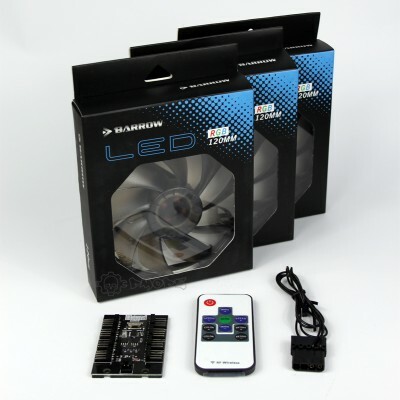 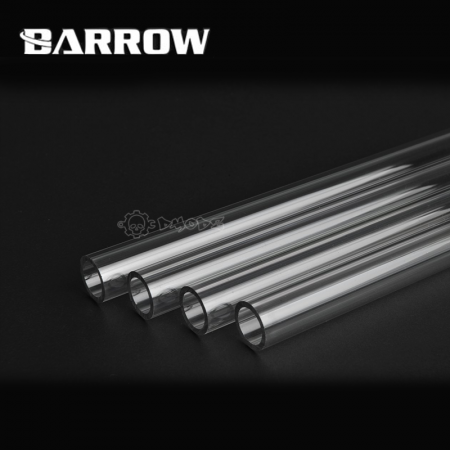 Our tube stock will match up with fittings we also stock so you can understand simply what will be compatible in your purchase selections. 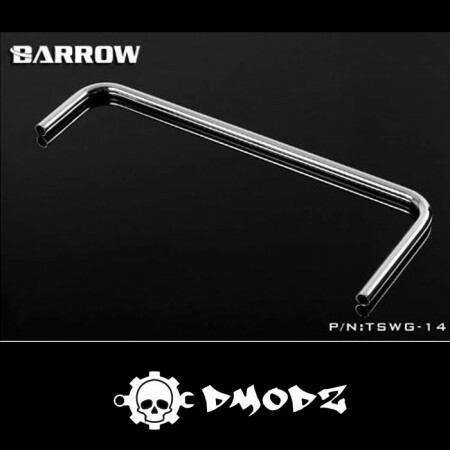 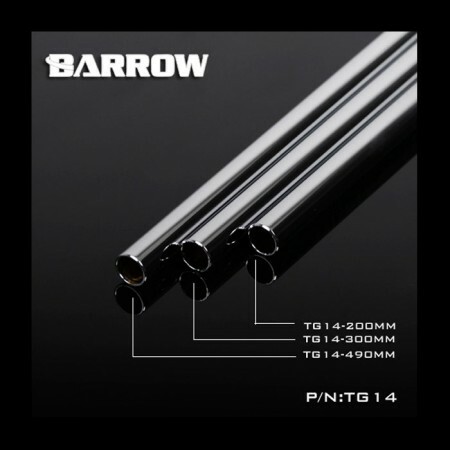 16mm chrome plated copper tube straight 300mmThese tubes are designed to fit into any 16mm watercool..
Chrome plated 14mm tubing double 90 degree bendThese tubes are designed to fit into any 14mm waterco..
BARROW Chrome plated 16mm tubing double 90 degree bendThese tubes are designed to fit into any 16mm ..